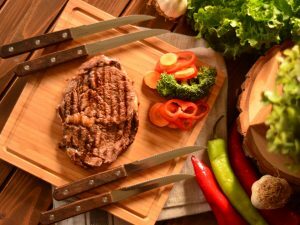 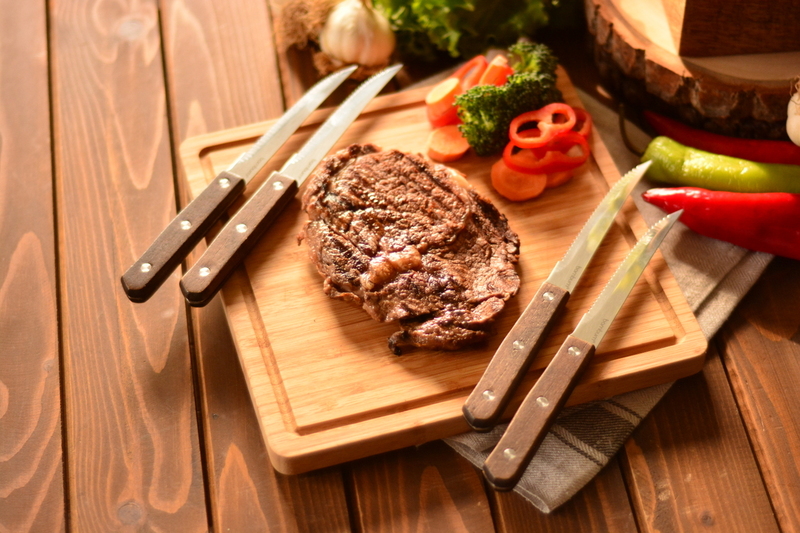 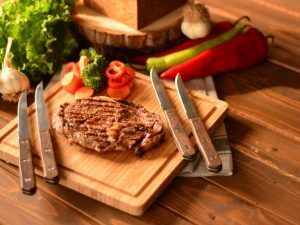 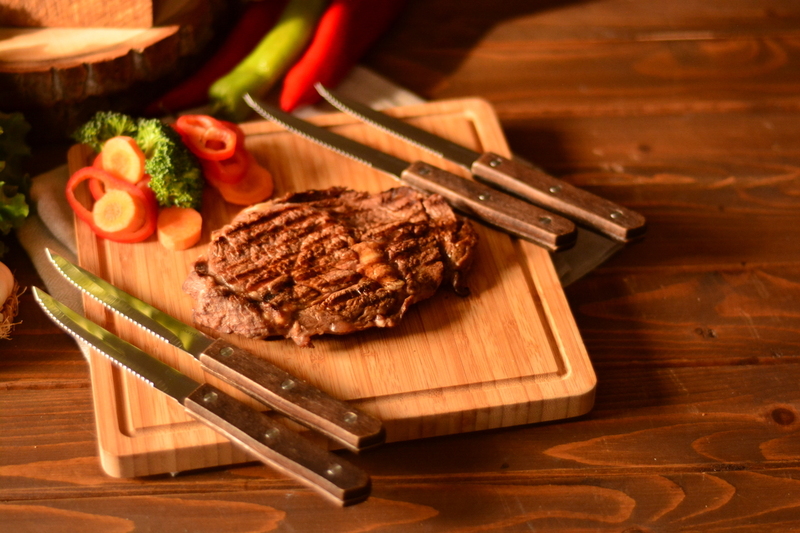 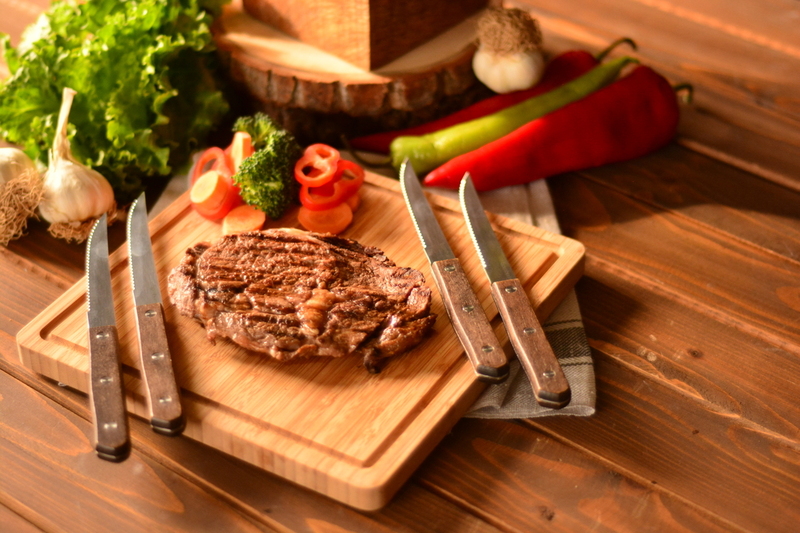 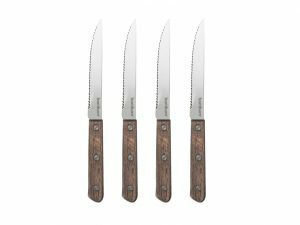 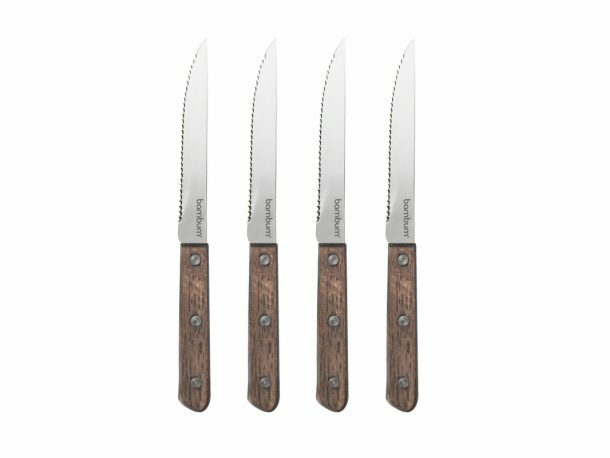 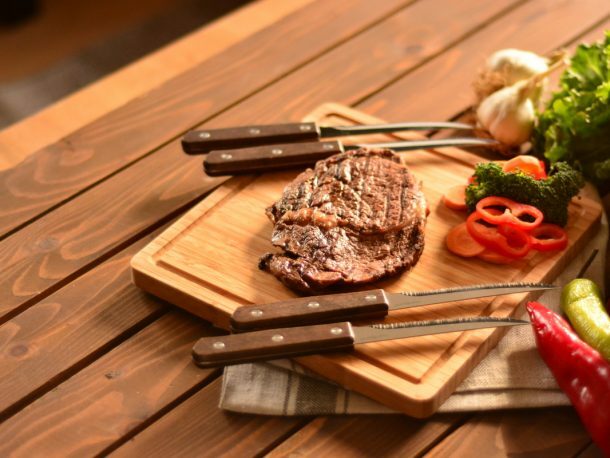 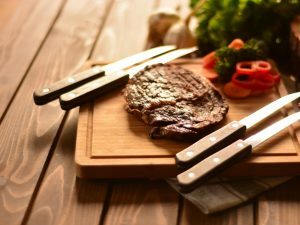 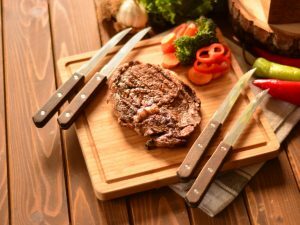 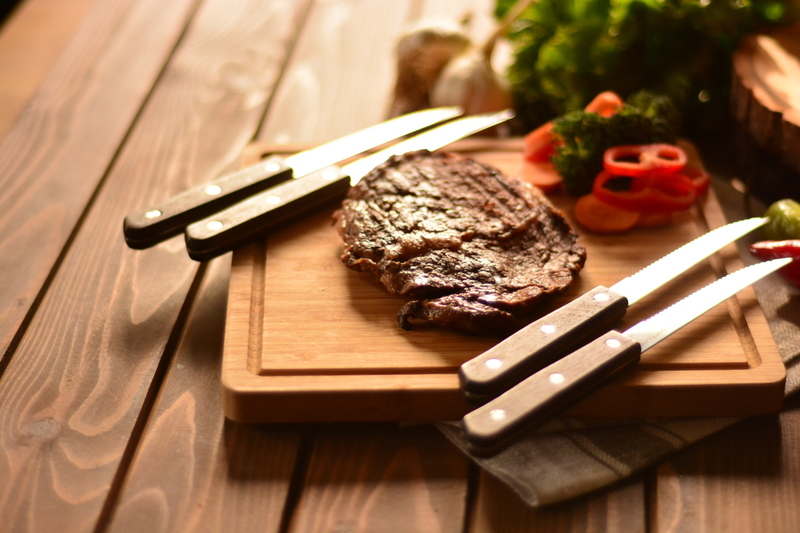 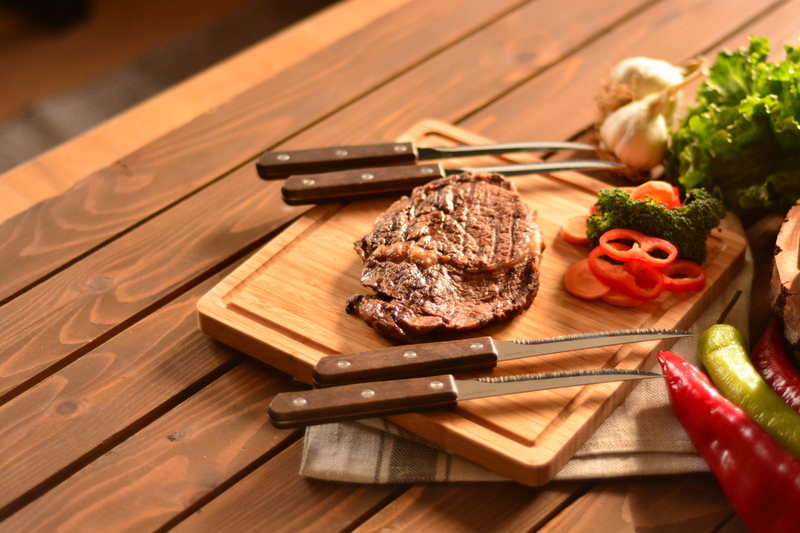 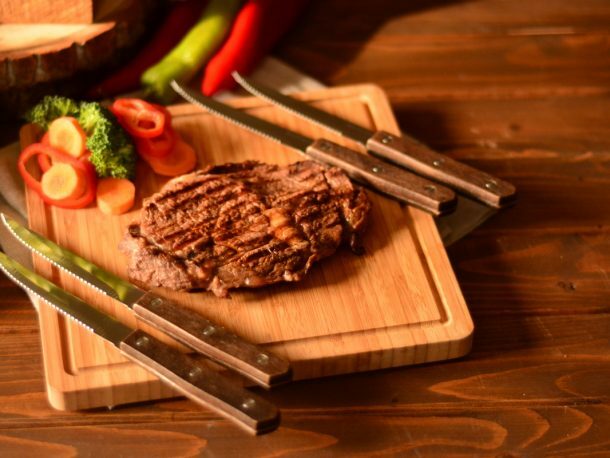 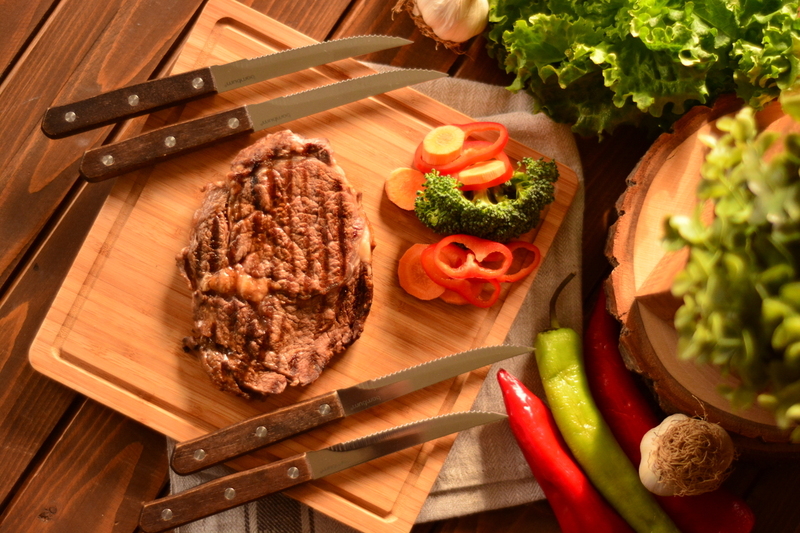 Bambum Rengeti 4 Piece Steak Knife was produced to add pleasure to meat presentations. The handle made of riveted bamboo and body is made of carbon steel, Rengeti will reflect your style. You will complete the elegance of your table with your knives.